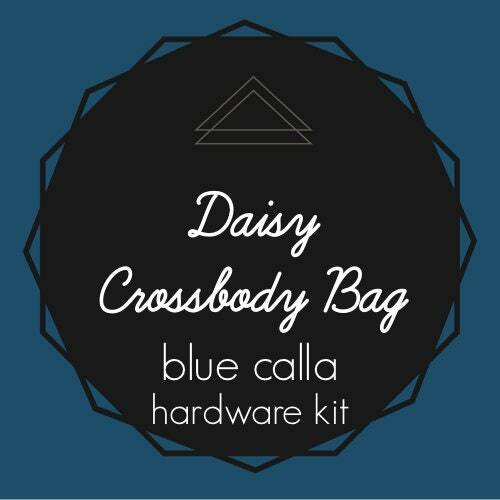 Blue Calla Hardware Kit for the Daisy Crossbody Bag. Choose from a nickel or antique brass finish. Don't have your bag pattern yet?